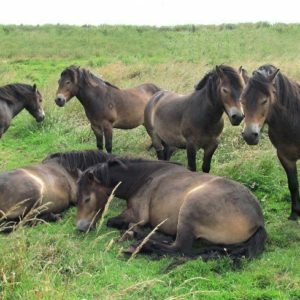 This exciting NEW ground-breaking course takes you on a journey into the foundation principles and theory behind Classical Equitation and Training as well as providing the student with a structured and in-depth process of exactly how to train your horse towards classical balance and lightness from the ground onwards to ridden. If you are looking for a way to ultimately adhere to the real classical principles of preserving and prolonging your horse’s soundness, to understand both his physical and psychological state in order to produce a horse who uses his body efficiently through balance and suppleness, this course is for you! 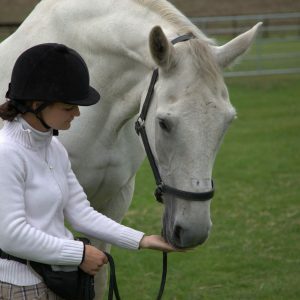 So many well intentioned, loving horse owners have never even heard of classical dressage, let alone know what it is and what separates it from any other riding or training out there, or why correctly trained classical dressage is actually of benefit to the horse compared to mainstream modern dressage, which instead is often detrimental to them both physically and psychologically. 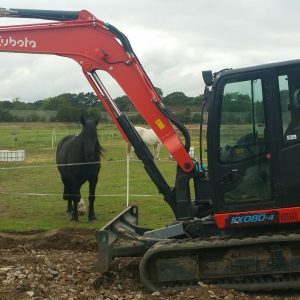 I passionately believe it’s about time we brought this understanding back, so that we can take steps to ensure our horses are protected from the psychological damage and physical injury that occurs from our human ignorance, no matter how unintentional it is, so that they stop being used for our own gain, serving purely as extensions of our own ego and glory at their own physical and mental expense and demise. 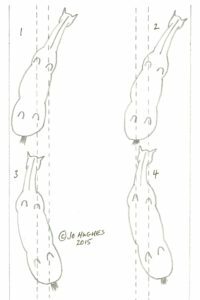 What exactly is Classical Equitation? 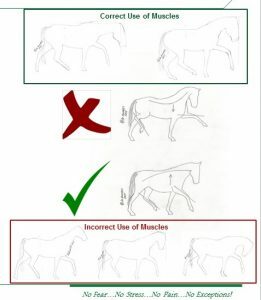 Why is correctly trained classical dressage of benefit to the horse compared to modern dressage? 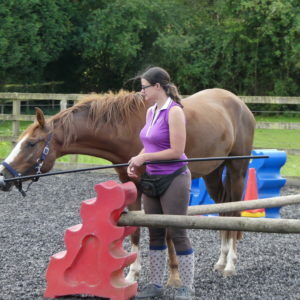 Falls in on circles/bridle lameness/leans on one rein/struggles to canter etc. 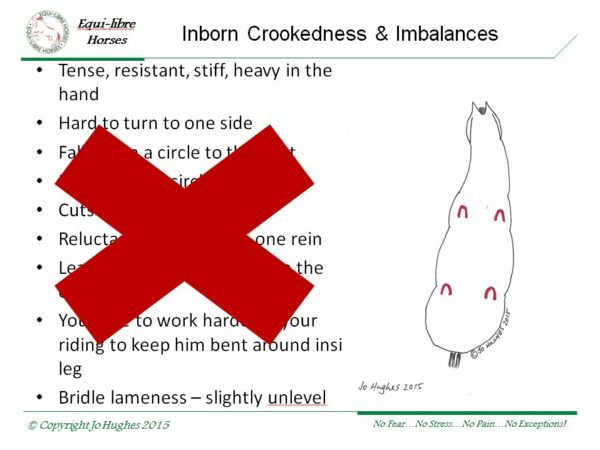 How do we go about strengthening the horses’ body to develop balance in all the areas of imbalance?